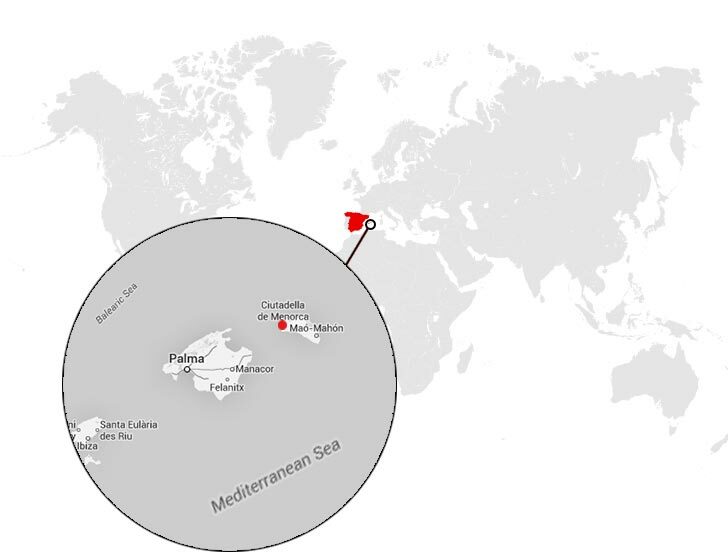 The PATRICIA brand was created in 1971 right in the heart of Menorca, in Ciutadella, by entrepreneur Miguel Mesquida. 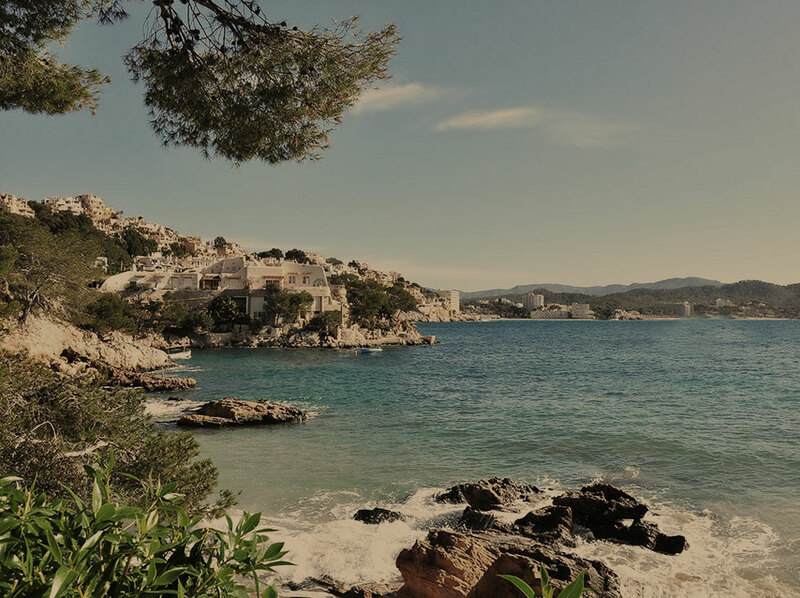 This Balearic island represents one of the homes to Spanish artisan craftsmanship, in which enormous value is given to crafted work, exclusivity and richness of detail. 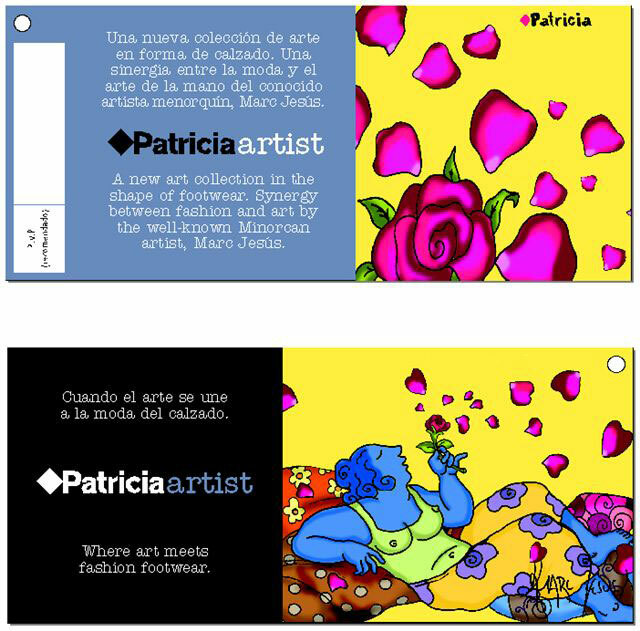 PATRICIA shares this same philosophy, creating shoes, bags and leather clothing of fine quality and comfort, without compromising on design. 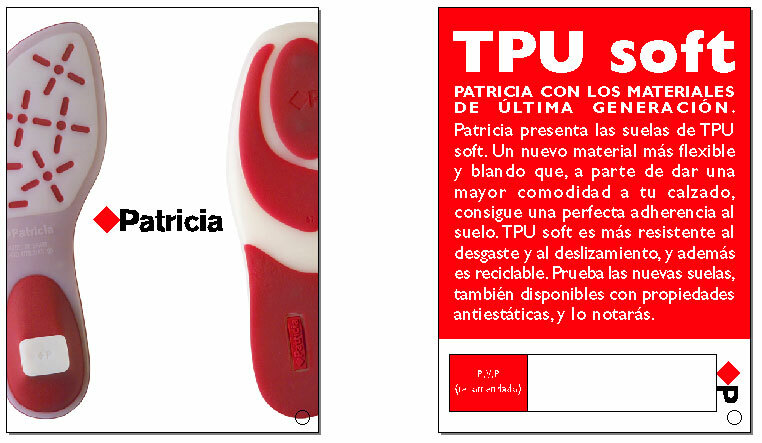 The PATRICIA brand is devoted to offering an excellent product consistent with our client’s needs. Our concept is clear and defined: the quality of our materials, the comfort in our shapes, and designs inspired in the latest trends. Based on these principles, the brand is constantly researching to discover new materials, different production processes, and experiment with leathers, both cuts and finishes, in order to reach these three fundamental objectives. 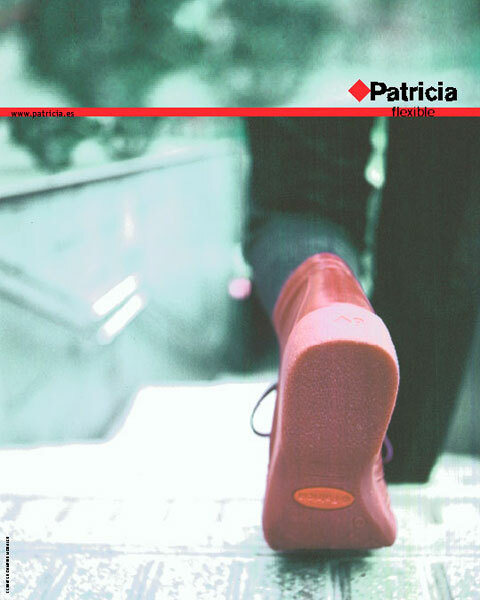 Right from the beginning, PATRICIA has continually developed new, creative techniques in constant evolution with the changing times, using contemporary materials ensuring they always meet brand and client expectation. Already in its early years, the brand discarded rigid leathers and created the first shoe collection designed to be worn 24 hours a day without any adverse effect on the feet. 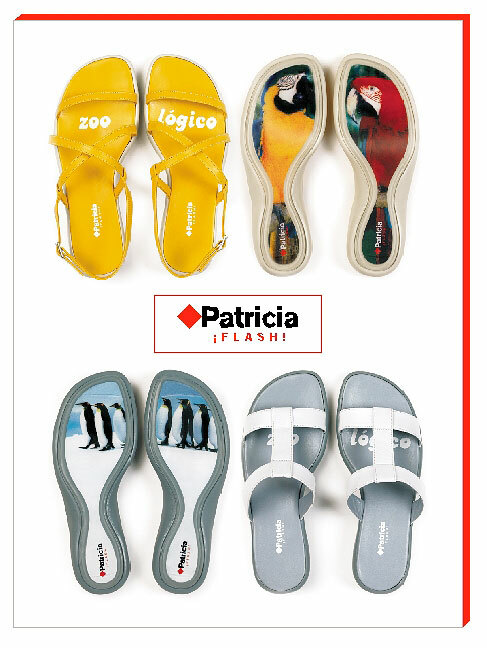 Contemporary women now seek versatile footwear, comfortable yet elegant. The shoes define their owner. 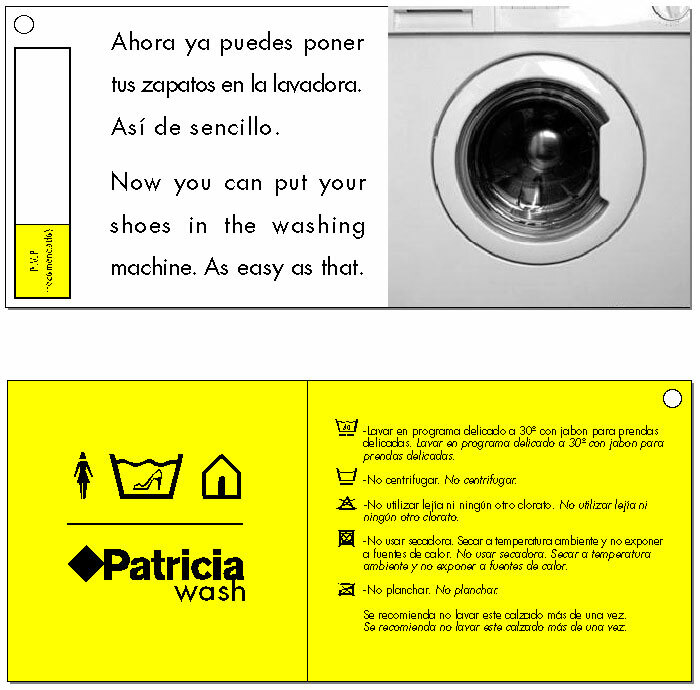 This is why PATRICIA offers a wide collection of products suited to the needs of each individual woman while pursing cutting-edge styles. 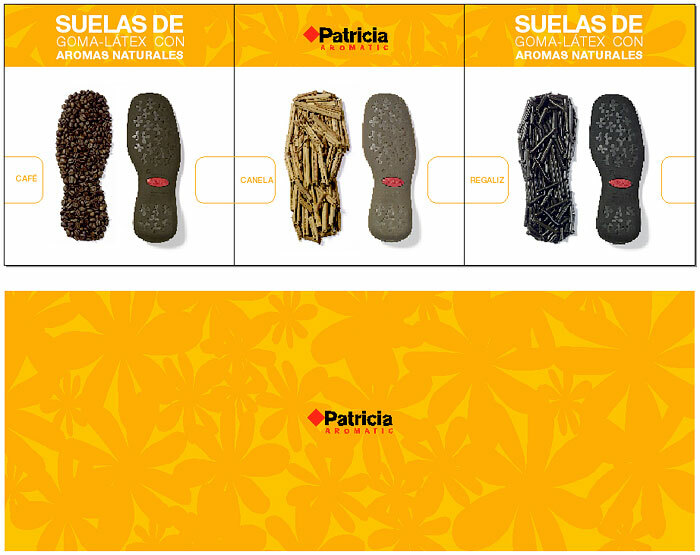 PATRICIA creations are pioneering in design and confection methods, and have always been an inspiration which other Spanish brands have followed. 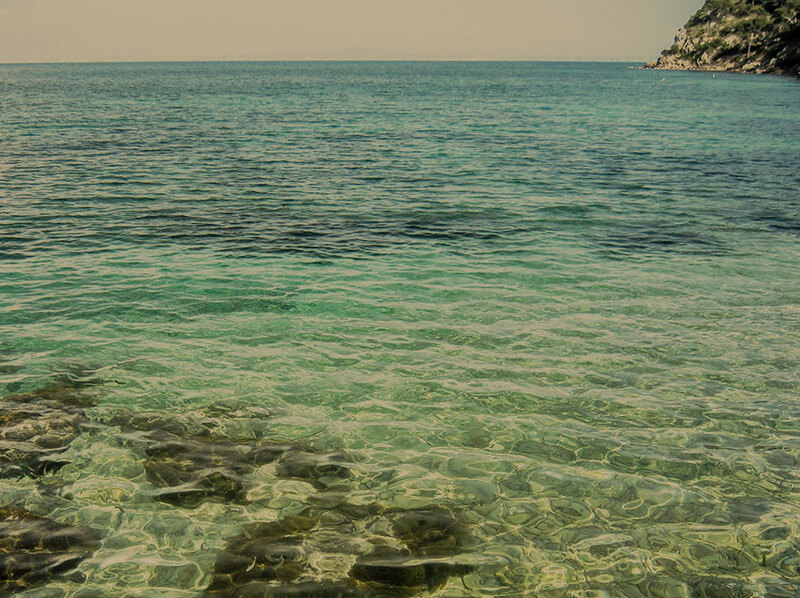 In fact, the Menorcan brand was the first to produce with ecological and breathable leather; reflexology insoles, crystal therapy, and chromotherapy (PATRICIA Care); TPU and LÁTEX soles; machine washable shoes (PATRICIA Wash); soles with fruit aromas (PATRICIA aromatic); sandals with photos on the soles (PATRICIA FLASH!!! 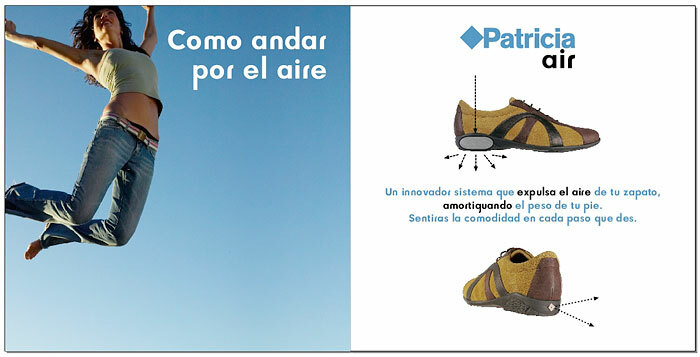 ), and the PATRICIA AIR and PATRICIA ARTIST ranges.